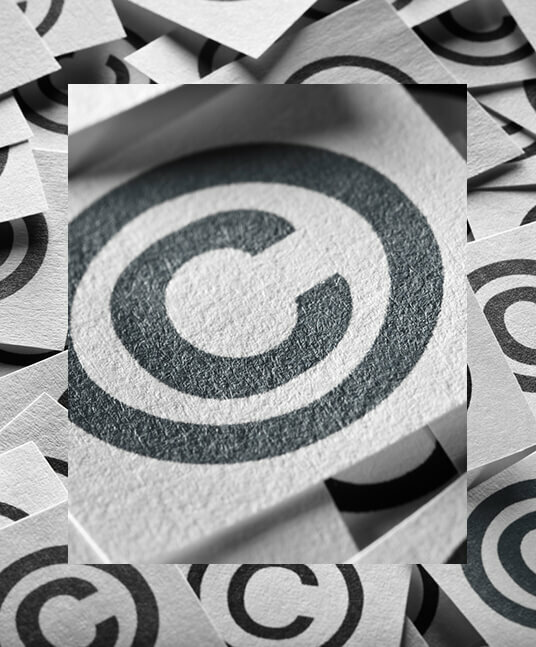 Copyright law allows the creators of literature, music, broadcast content and other art forms to control the way in which their material is used, and to ensure that they receive proper acknowledgement. But in these days of disruptive online technologies, when work that took months to perfect can be copied and shared across the world in seconds, protecting copyright is harder than ever. No wonder many artists are beginning to wonder if it’s even possible, and looking for other ways to exploit the value of their work. We believe, however, that selective and intelligent efforts to protect copyright, as part of a brand protection strategy, can still pay dividends. Hamlins has been at the forefront of copyright law for the last 30 years. We are particularly well known for our copyright work in the music industry. Martin Orchs is listed in the Legal 500 2017 as a next generation music lawyer. He is described as ‘tenacious, well-organised, hardworking and intelligent’.